therefore we are not limited to the size, shape or specification of the final product. Please let us know if you have any specific requests to further customise your product. When are you likely to require your bespoke wooden table/tops to be delivered/collected? Please provide short description of your requirements and always provide the sizes: length/width/thickness /diameter. Depth to be measured at the furthest point (live edged tops), please ensure you take into account any overhangs. Are you planning to provide us with the template? (please note the template must be min 4-5mm thickness). Base prices can be found in our online store ( www.earthytimber.com/store ), any additional customisations will attract an additional charge. If you feel that you want to invest more in one off, artistic surfaces please let us know your budget & preferences and we will be able to choose more advanced finishing techniques and unique planks that will reflect your investment with us. In deciding how much you want to spend, please remember that your commissioned surface will last for generations to come, indeed becoming a family heritage investment, rather than something you will want to replace in a few years. 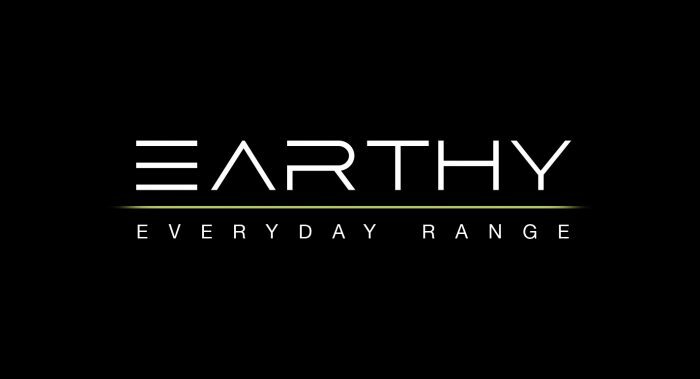 For exclusive luxury surfaces please refer to our Earthy Luxury range ( www.earthytimber.com/luxury ) on the main website. The user herewith agrees that the generated data may be used and stored by TimberDeal & Earthy Timber for communication purposes. This permission can be withdrawn at any time. We will not pass on your details to any other third party companies.